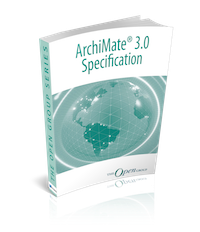 Online HTML version of the official ArchiMate 3.0 specification at The Open Group. 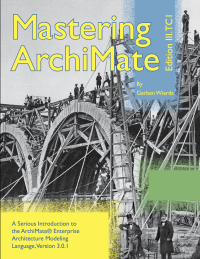 Mastering ArchiMate – an excellent book by Gerben Wierda offering an introduction to the ArchiMate language and practical examples of modelling patterns. 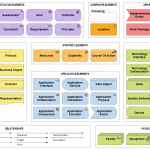 Tetradian – a valuable collection of blog posts and insights on Enterprise Architecture and Knowledge Management from Tom Graves, “Enterprise Architect, Business Anarchist, and Confusionist”. 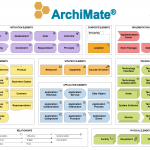 ArchiMate Q&A Forum – open Google Group for discussion of ArchiMate and Modelling. 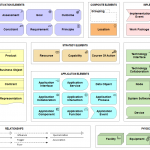 Archi User Forum – for discussions related to Archi the software and its uses. 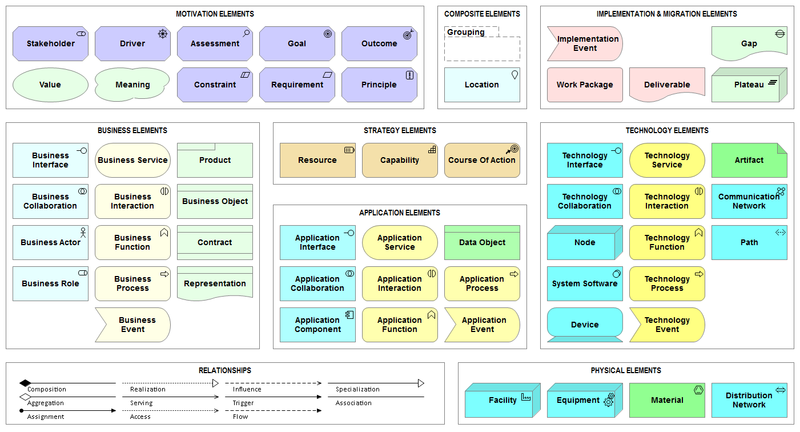 A language pack is a third-party add-on that consists of a number of plug-ins that are added to the Archi installation in order to use Archi on non-English systems. 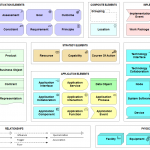 To install a language pack ensure you have downloaded and installed the latest version of Archi. Then download the language pack and unzip the contents into the “plugins” folder of the Archi installation. Mac users will need to right-click on the Archi app and “Show Contents” to find the “plugins” folder in the app bundle. 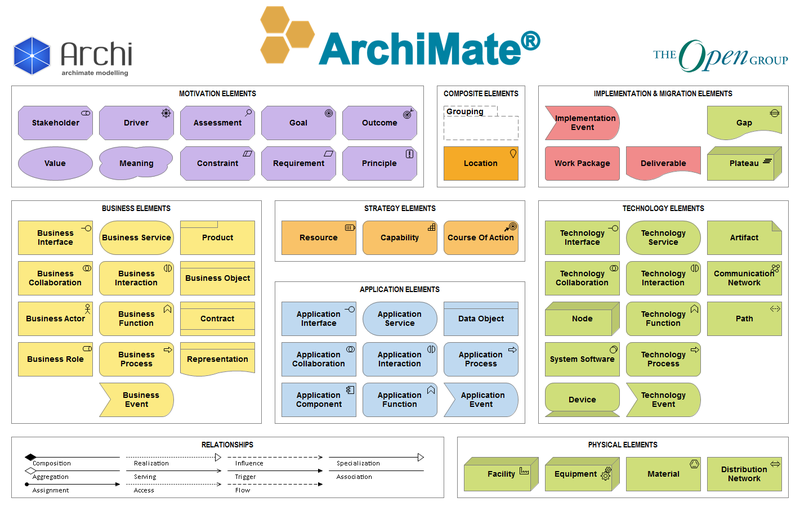 Archi allows you to set the default colour for each ArchiMate element in Preferences. You can also export and import these colour schemes. To install a scheme, download and save the file then, in Archi, go to Preferences, “Colours and Fonts” and then click the “Import Scheme” button and import the file. 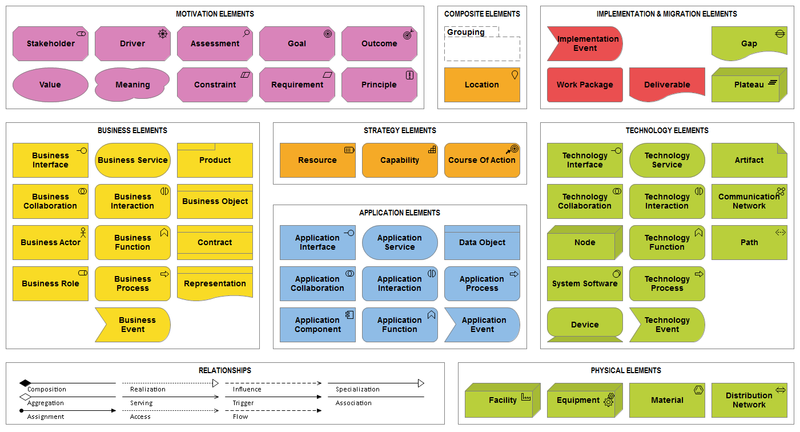 This is the colour scheme as used by Gerben Wierda, the author of Mastering ArchiMate. 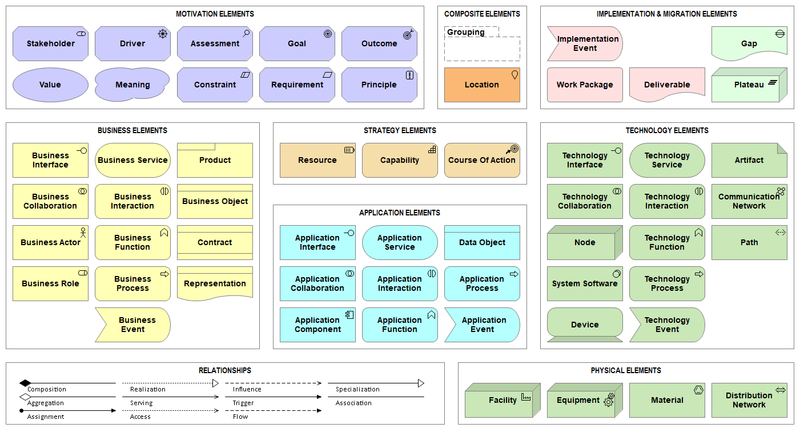 J-B Sarrodie has also created an Archi model that contains an ArchiMate 3.0 Notation Overview as a Canvas and the Notations with the different colour schemes as Views.